The type of venue you pick is often a make-or-break factor for your event. 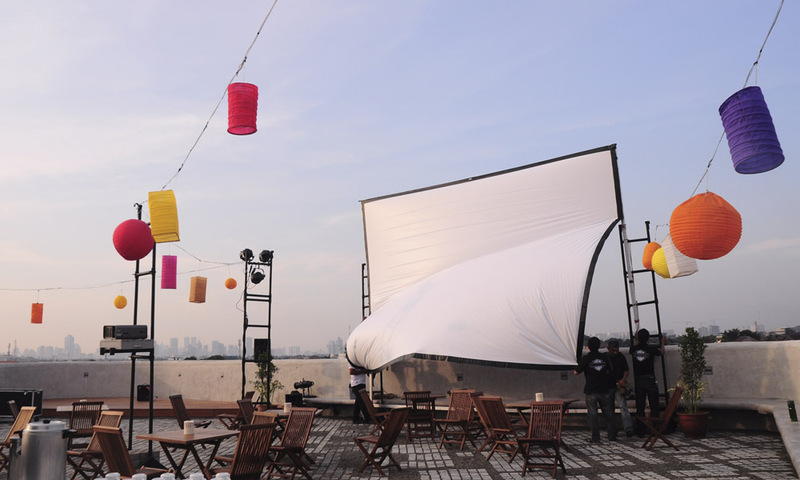 If you already have a specific event planned but haven't found the perfect place to host it, don't fret, we are going to share with you our list of the top event venues in Jakarta, specially curated by our local Space Experts. Looking for things to do during the summer? Go to a music festival, maybe pick up a new hobby like watercolour painting or gardening, perhaps learn something new to add to your arsenal of skills. 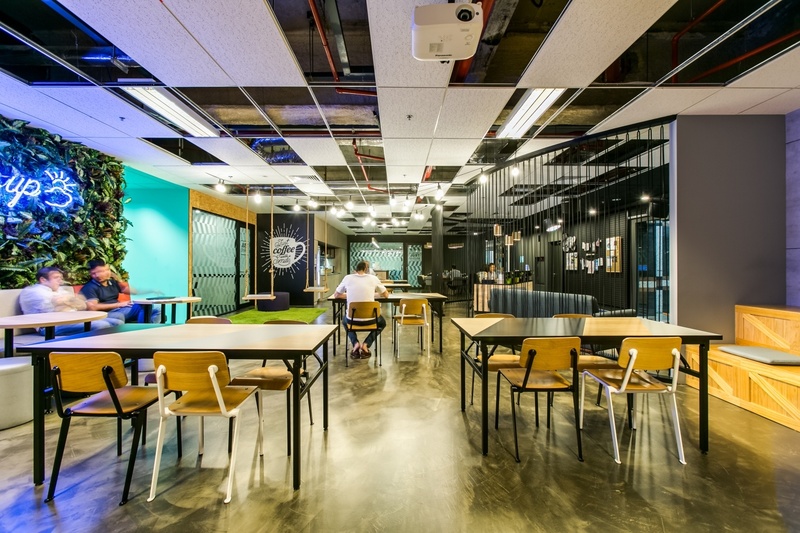 Find out below how you can get started as we list down some of the best events, workshops, and seminars happening in Southeast Asia's coworking spaces this month - we'll also tell you how you can RSVP! So let's get straight into it! April is almost over but that doesn't mean you should write it off just yet. 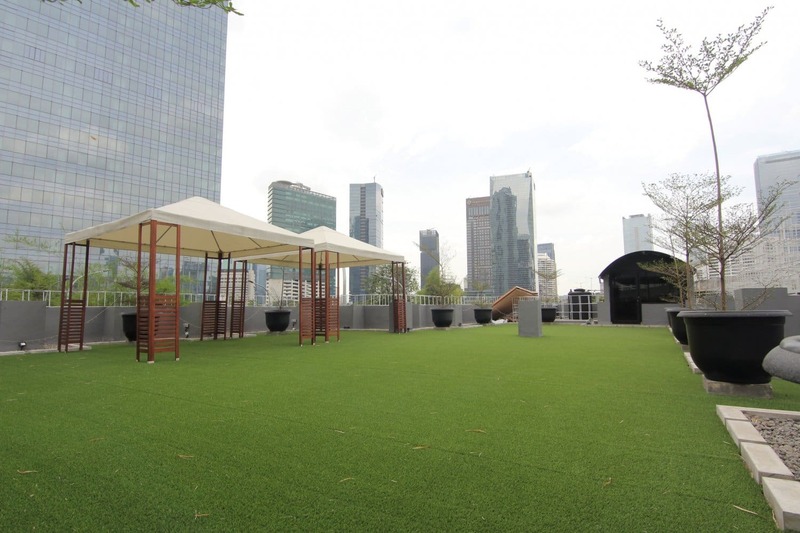 Have a look at our list of top events happening in a coworking space this April. 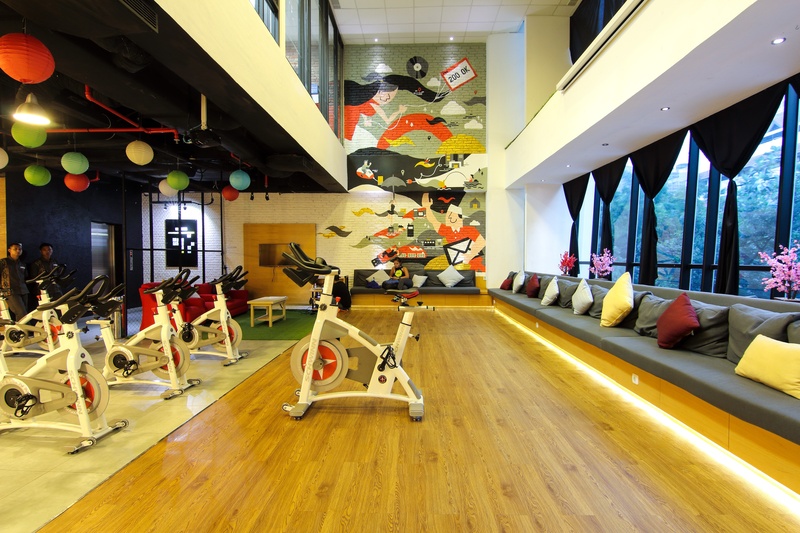 To keep you busy in the month of May, we want to continue to churn out the latest and finest events happening in coworking spaces near you Jakartans! Let's dive right into it shall we? Often times when people talk about coworking spaces it is accompanied by words such as community, learning, support, and networking, but what do these words really mean? Social gatherings and hosting events are great ways to help coworking spaces make sense of all that. In an increasingly competitive landscape, coworking space operators are constantly looking for ways to create added value. Social gatherings are almost always present in a coworking space. GoWork regularly hosts monthly events such as Tasty Thursdays to provide fellow members a platform to build relationships, exchange their ideas and collaborate on projects over food and drinks. This helps to foster a sense of community which helps with retention of current members. Seminars and workshops should be held in venues that provide the best environment for discussion, teaching, and learning. Also, they should help boost the image of the company. They have to leave a good impression to all participants by being in a convenient location that is well-equipped, well-lit, properly ventilated, and comfortably-sized.